The University of Information Technology and Communication (UOITC) is participating in a meeting of brothers for various hobbies and crafts. 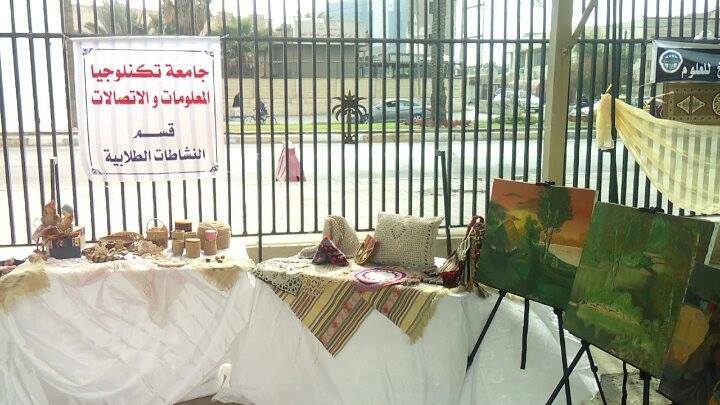 The UOITC participated in the Fourteenth Gathering Festival held by the Ministry of Culture, Tourism and Antiquities for various hobbies and crafts (cultural, artistic, heritage and tourism). 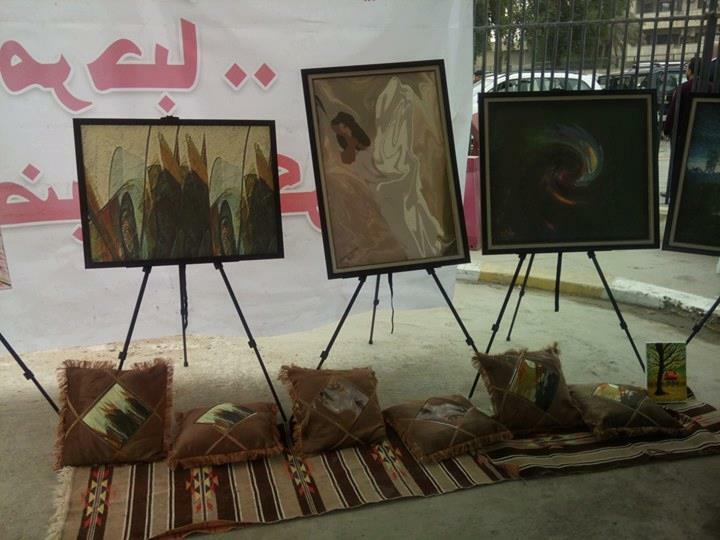 The Department of students’ activities at the university participated in a collection of paintings, paintings, applied works (embroidery, knitting), oil paintings and digital drawings for a group of professors and university students. The delegation of the university was co-chaired by Dr. Imad Kazem Al Kaabi, Director of Students’ Activities department and a number of university professors and students who participated in various activities and events. 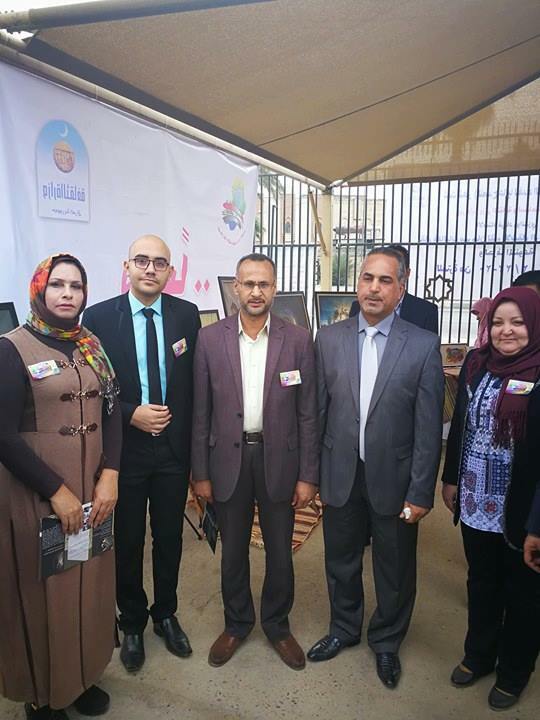 The festival is held on the halls of the International Railway Station of Iraq, the Iraqi Museum, the Baghdadi Museum, the Baghdadi Cultural Center, Al Qashla yards and the Arts Sacrament Hall on Al Mutanabi Street.